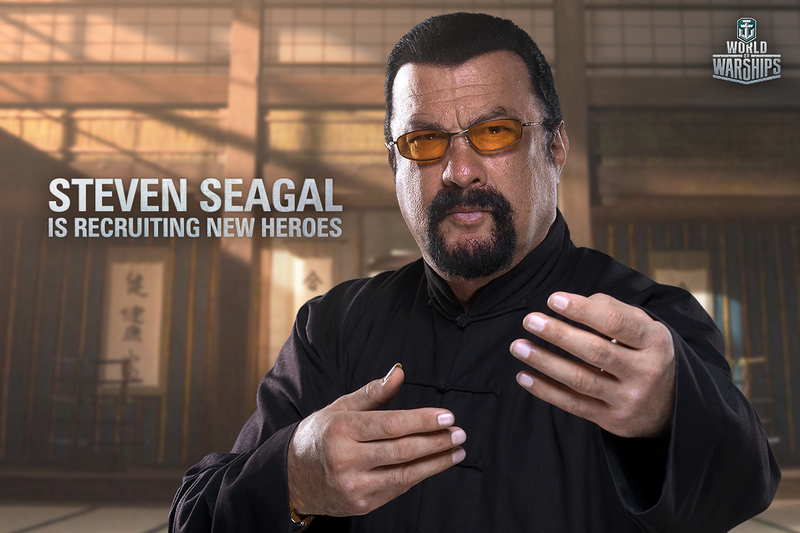 World of Warships - Steven Seagal is on Board! 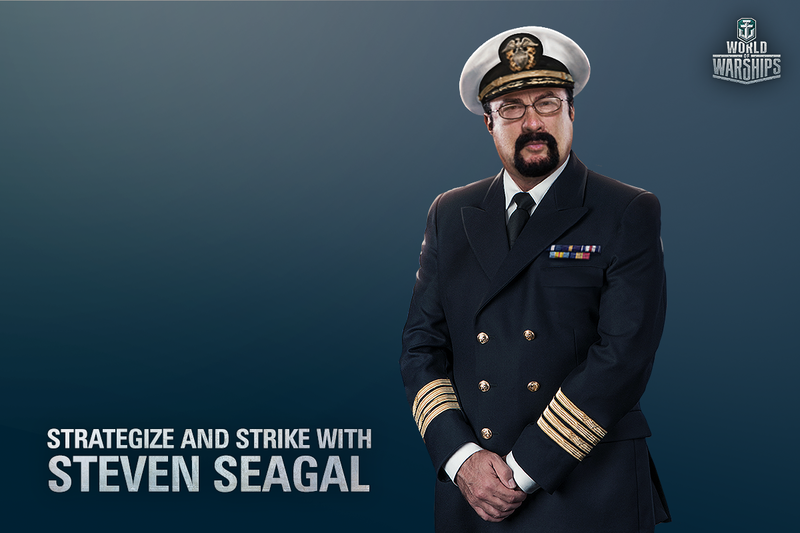 World of Warships – Steven Seagal is on Board! 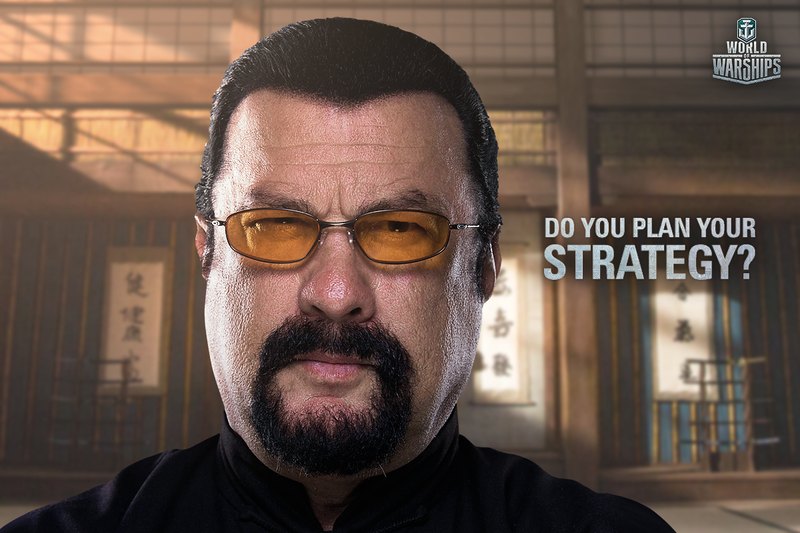 Remember that Steven Seagal made a partnership with Wargaming to promote World of Warships? 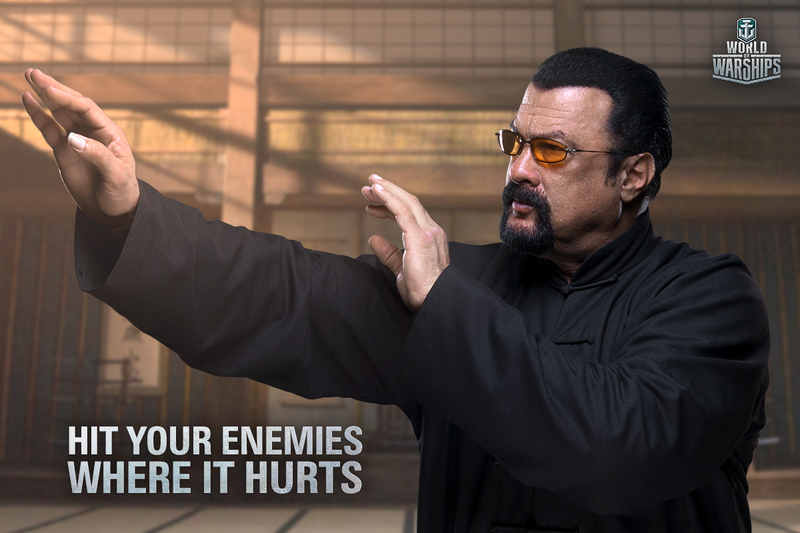 If you thought that it was simply them doing a quick meeting where they showed Seagal how to play the game… You were wrong. He is back, but not as a cook, this time he’s a Commander. New or existing players will be able to get Steven Seagal as a Commander for one of their ships and he comes with 6 skill points and 100 Zulu Hotel flags. You just have to do 70,000 experience between 1 November 2016 and 14 December 2016 and the only stipulation is you must earn the XP within Random, Ranked, Team, or Co-op battles. The marathon is available for all servers.